Chase Payne, doesn't have time for distractions - especially the kind that involve his best friend's younger sister. He has a job to do: leading his team of Therian agents to fight against those who would expose their kind to the world. Lora Oliver wants to be an agent, but shocking secrets from her past have damaged the bond between her human and animal natures, and threaten to destroy everything she's worked so hard for, along with the people she loves. 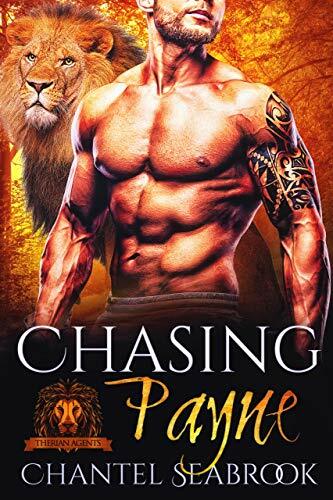 Assigned to Chase's team, Lora struggles to retain control and keep her secrets buried, while Chase denies what he feels for Lora. And then, one kiss changes everything.